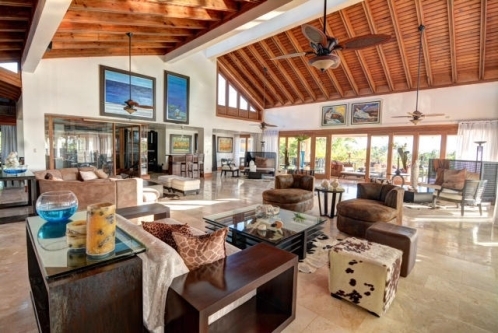 Feel the tropical breeze at this magnificent and spacious villa. 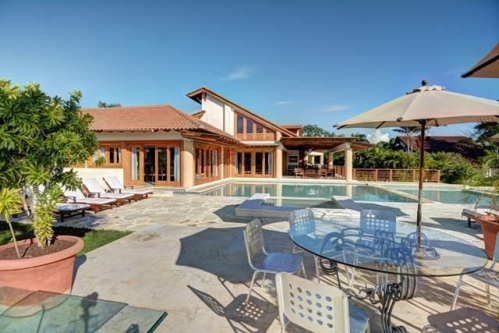 Bigger is definitely better at this grand super-villa. 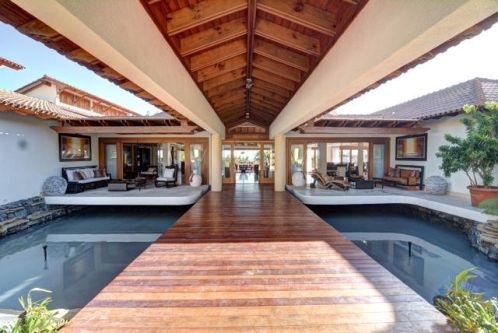 Enjoy the tropical breezes from any of the 11 bedrooms, 13 bathrooms, 3 pools and 4 Jacuzzis on this 4,000 m2 (43,055 SF) property. 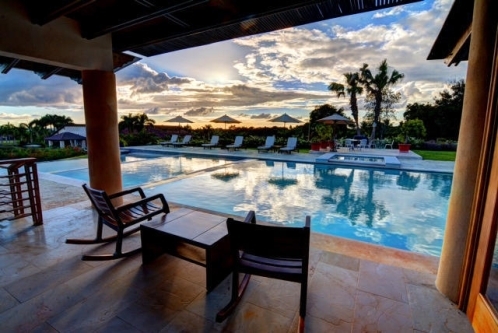 Lose yourself in the views of the Caribbean and Dye Fore golf course. 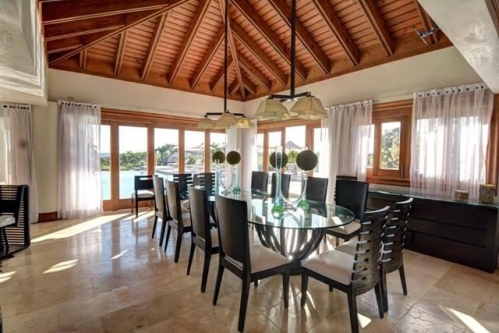 Explore your villa and discover the sauna, wine cellar, gym and multi-use court for tennis and basketball surrounded by lush gardens. 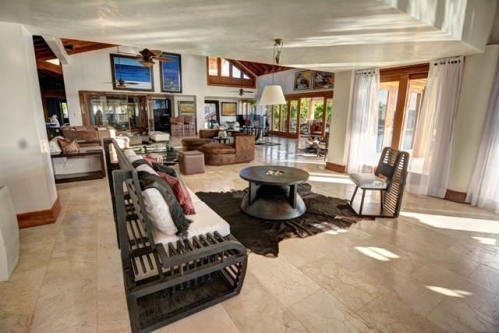 Modern features will impress the most discriminate buyers. 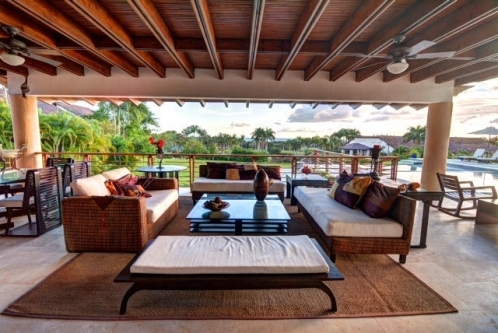 This comfortable and spacious Villa will provide countless family memories for years to come. 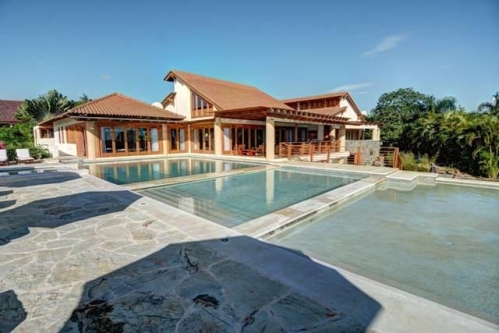 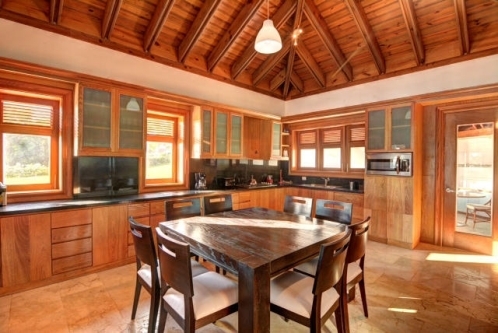 Centrally located near the Marina and Altos de Chavon, the villa is offered unfurnished. 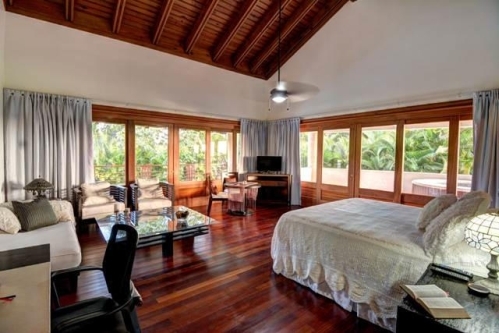 This comfortable and spacious Villa will provide countless family memories for years to come.